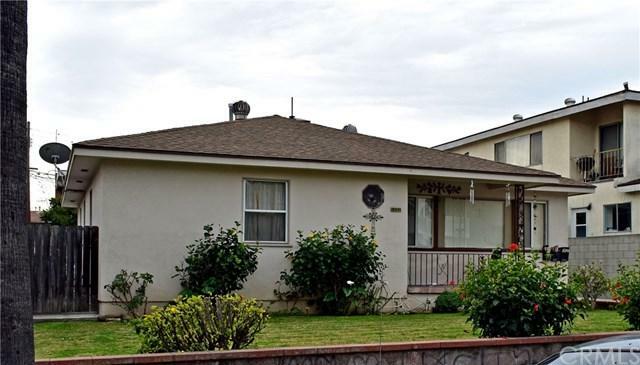 1426 254th Street, a four-unit investment property in Harbor City, California. The property is located between Western and Belle Porte avenues just 200 feet from Harbor City Elementary School. 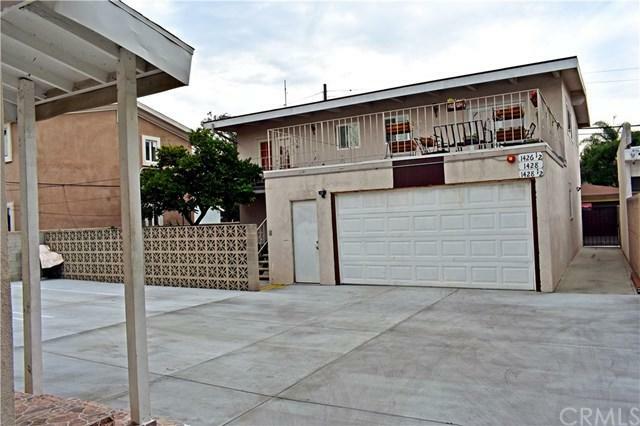 This area is a solid majority-renter market with low vacancy rates.1426 254th Street consists of a three-bed/two-bath front house and a rear building with three one-bed/one-bath units. All of the units are separately metered for gas and electricity. 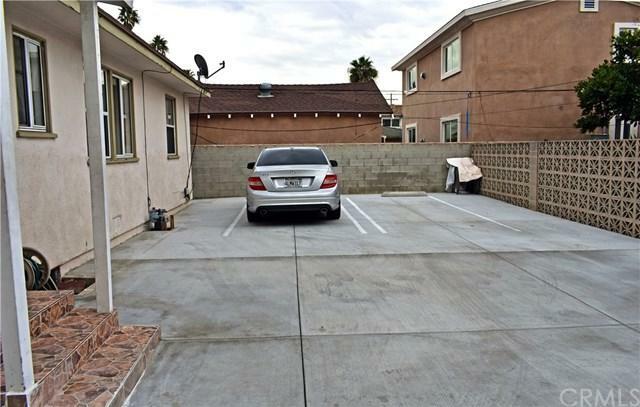 The property also offers four garage parking spaces and three surface spaces. 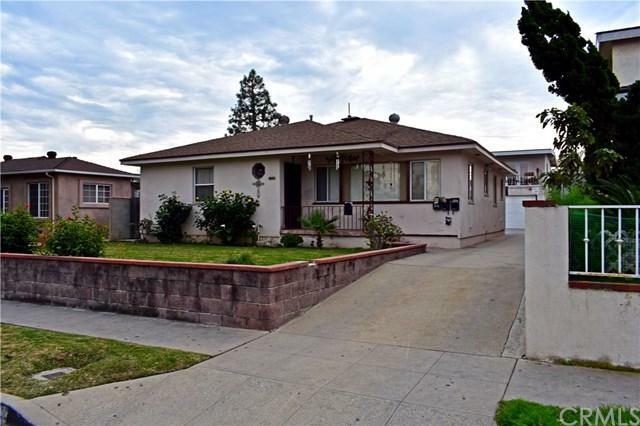 As a 1953 construction, this property is subject to rent control.This offering presents a great opportunity for an investor to acquire an asset with steady cash flow in a strong rental market and capture potential upside in rents.